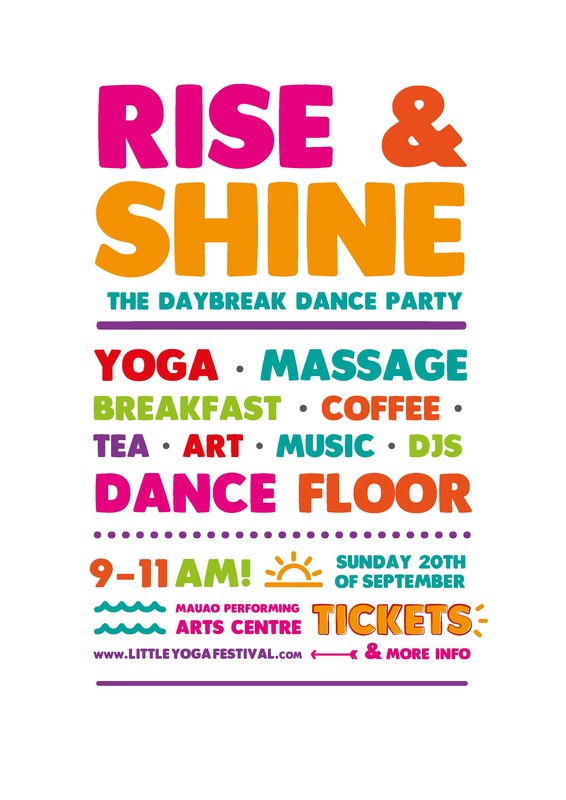 Rise & Shine is our Sunday main act for a little YOGA festival. It’s a morning dance experience for the whole family, infused with yoga, collaborative art, costume boxes & fuelled by cheap hot drinks designed to make rough mornings a thing of the past. An immersive experience of dance, massage, yoga, good food, and epic people starting your Sunday with a BOOM! Expect to see some sensational locals too: dance to Leo Mufasa (DJ), watch Millie Newitt paint (live artist), and follow Serabella Rockafella’s moves (yoga) for a forty-five minutes warm-up beforehand. 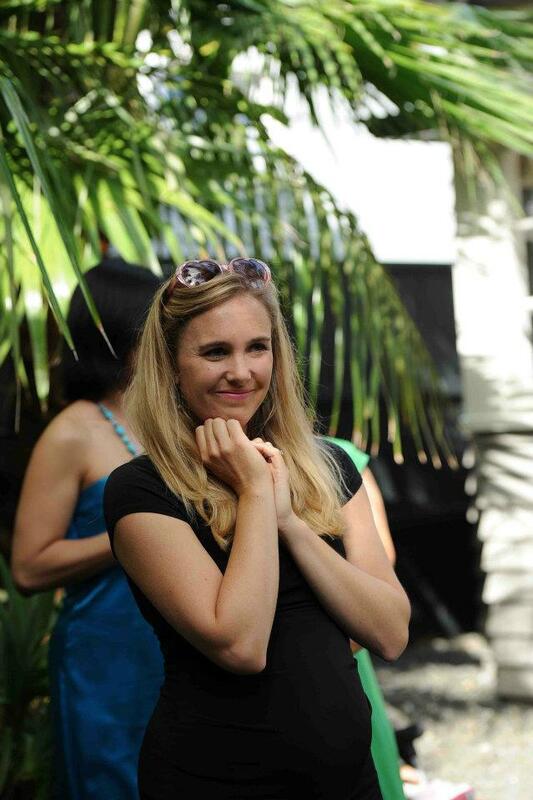 Between the bangin’ music and dance floor to get you going, the warm-up yoga class with Sarah Williams, and massages before brunch-time, get ready to restore that zest for life and experience living on a whole new level. Daytime Dancing with the kids boosts everyone’s mood, increases energy and ticks off quality time with loved ones all in one. Kapow. Bring: Your Dancing Shoes! Your favourite tights, or outfit, maybe that onesie you love, or keep your PJ’s on! Dress up to any extent you want – we will be! Repertory Theatre’s Costume Hire are the people to see if you want to go all out… oh yes, ALL OUT. Kids under 15 get in free. Come to the pre-party in your PJs if you’d prefer to Serabella Rockafella’s 8am easy yoga warm up for kids, flexi and un-flexi adults and everyone in between. The class will start slow, jazz up in the middle and get you ready to dance your dance-thing with Rise + Shine Come start Sunday morning with the kids differently.